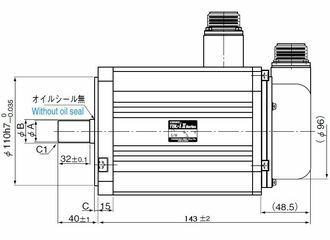 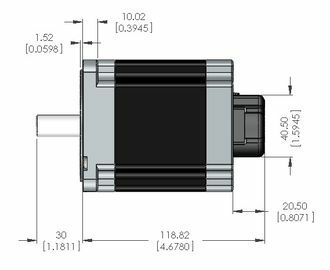 Part of Tamagawa's TBL-imini series this super-compact servo motor requires a mere 14.5mm square for installation. 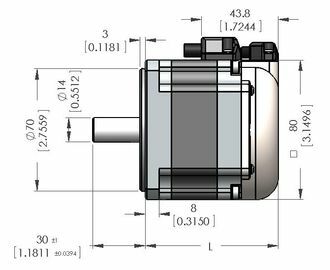 Part of Tamagawa's TBL-imini series this super-compact servo motor requires a mere 19.5mm square for installation. 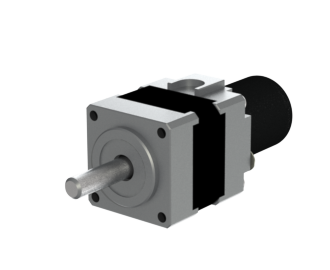 This TBL-iII servo motor is of compact and lightweight design while still outputting 13W. 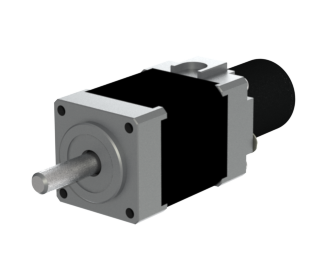 This TBL-iII servo motor is of compact and lightweight design with a rated rotation speed of 4000 rpm. 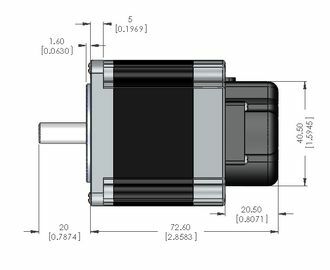 This TBL-iII servo motor is compact yet still offers an output power of 40w. 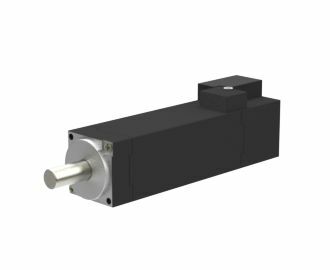 Tamagawa's 40mm size motors come equipped with high resolution encoders. 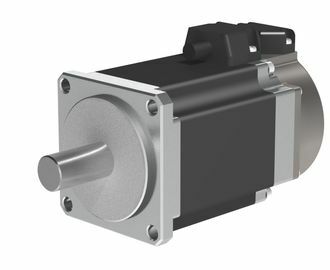 Available in standard (IP65 compatible), brake-enabled, and with a compact gearbox with ratios up to 25:1. 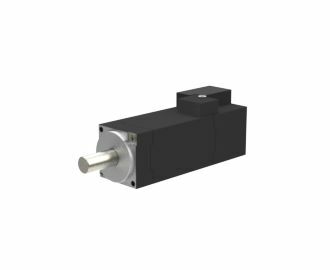 Tamagawa's 60mm servos are equipped with high resolution (17-bit absolute/INC) encoders. 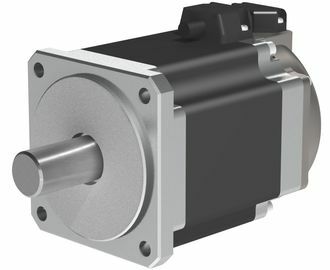 Available in standard (IP65 compatible), brake-enabled, and with a compact gearbox with ratios up to 25:1. 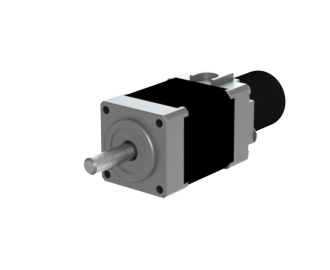 Tamagawa's 60mm servos are equipped with high resolution (17-bit absolute/INC) encoders. 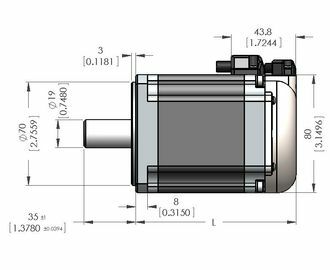 The motors come in standard (IP65 compatible), brake-enabled, and with a compact gearbox with ratios up to 25:1. 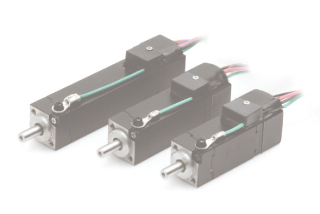 Tamagawa's 80mm servos are equipped with high resolution (17-bit absolute/INC) encoders. 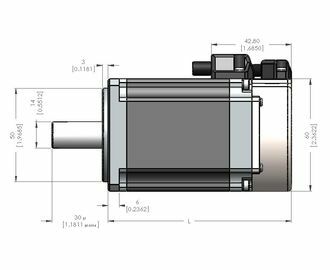 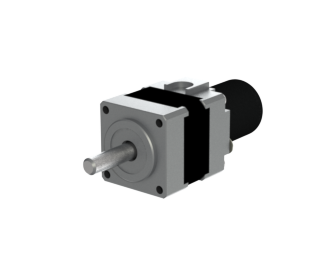 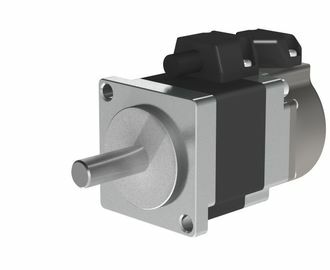 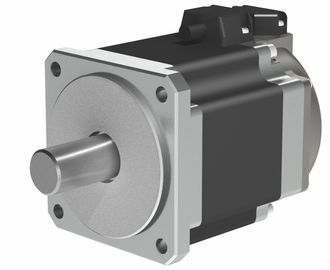 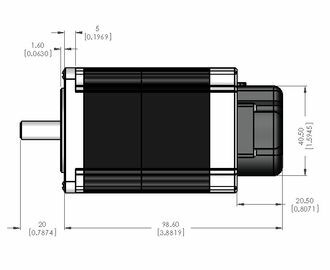 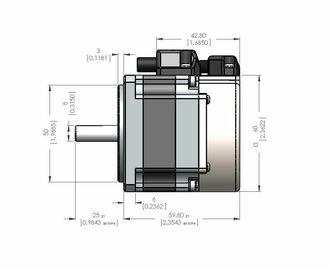 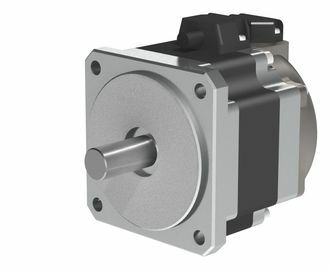 The motors come in standard (IP65 compatible), brake-enabled, or with a compact gearbox with ratios up to 25:1. 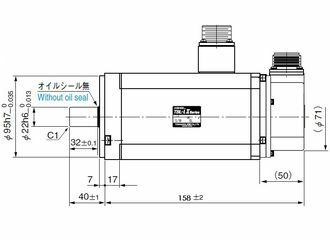 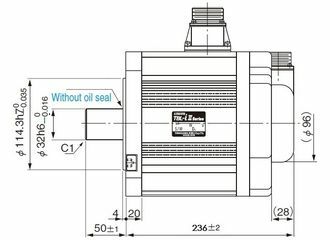 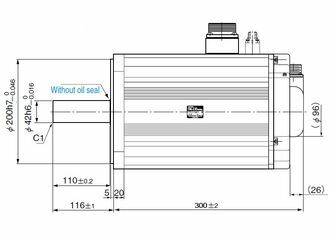 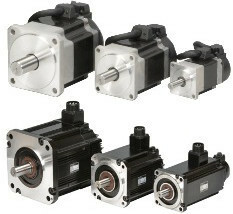 Tamagawa's large-size servomotors can accomplish up to 20% downsizing (in-house comparison). 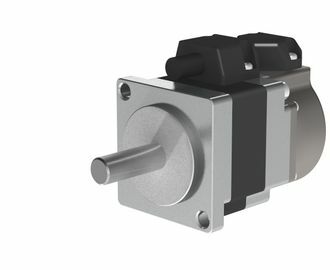 The motors are available with or without a brake. 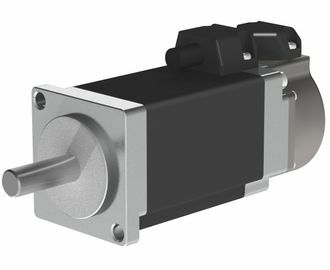 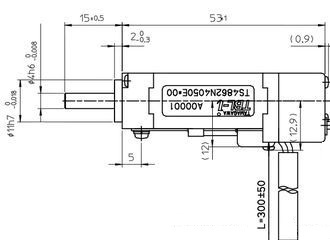 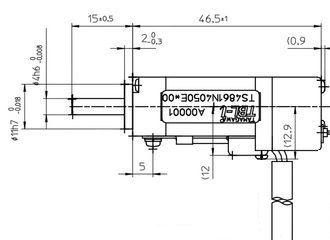 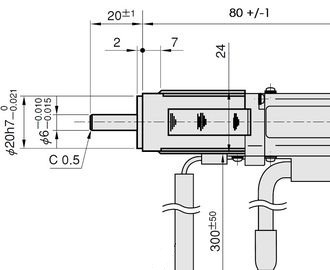 Tamagawa's 130mm size servos come with high resolution sensors and IP65 compatibility. This 180mm size servo comes equipped with high resolution sensors, and IP65 compatibility. 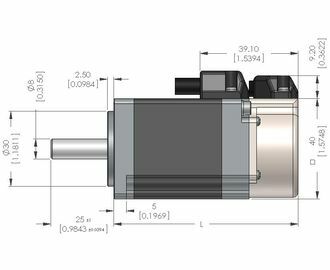 This 220mm size servo includes high resolution sensors, IP65 compatibility, and a 11kW output. 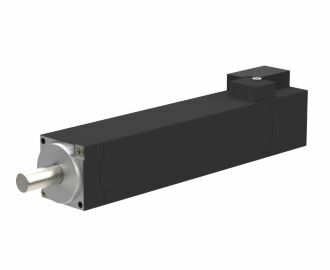 This 220mm size servo includes high resolution sensors, IP65 compatibility, and a 15kW output. 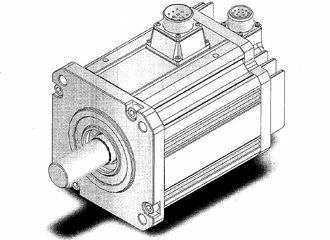 SV-Net Documentation Various information on Tamagawa's SV-net systems and associated motors. 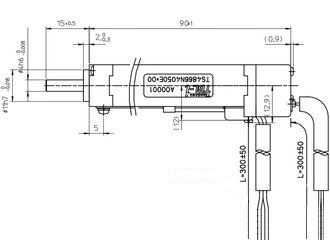 The new catalog can be found here. 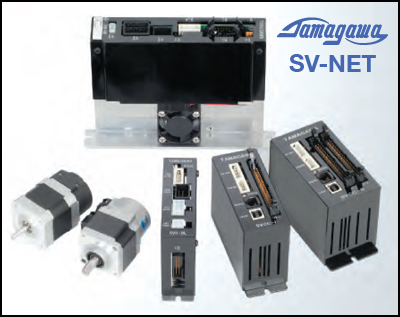 Sold and supported in North America by Myostat Motion Control, the SV-Net line from Tamagawa is available in a wide range of sizes from 14mm through to 220mm. 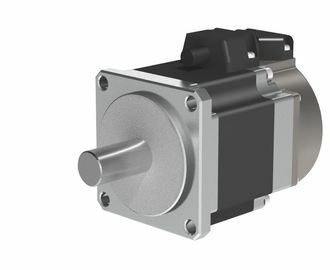 The SV-Net closed loop AC servo motors were designed with resolvers for harsh environments, a high speed networking architecture and integrated brake options. 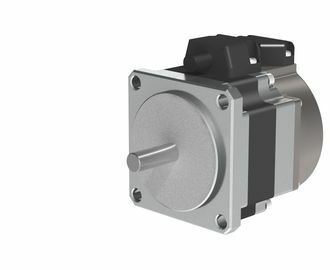 Suitable for multi-access machines, the SV-NET provides optimal performance and a rich variety of commands in a compact and reliable servo system. 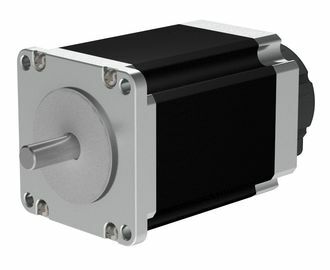 Myostat Motion Control now offers the new TBL mini servos with robust encoders, perfect for medical devices and small automated tooling. 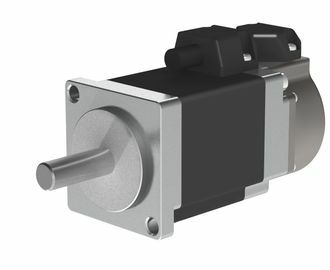 These new super compact closed loop AC servo motors pack a lot of power into a very small package. 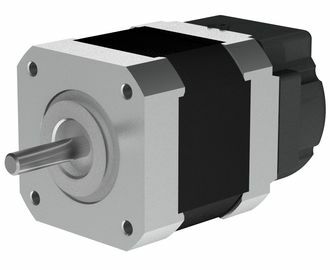 Starting at a mere 14.5mm square output face, peak speeds of up to 8,000 RPM are attainable. Compact and lightweight these motors, are capable of power ranging from 3W to 40W, with optional gear heads. 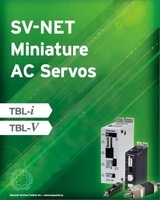 Announcing the publication of the new TBL mini Series catalogue. 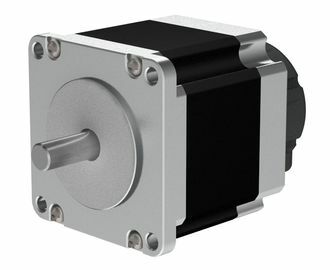 Starting at 5 watts, with a frame size of 14.5mm, the new TBL mini servos with robust encoders are perfect for medical devices and small automated tooling. 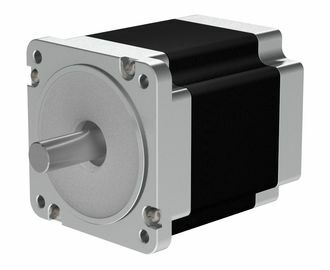 With torque densities higher than DC Brushless motors, the TBL minis can be run without gearing providing smooth, quiet motion with higher efficiencies and greater accuracies. 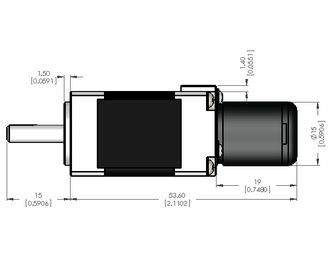 Download the TBL mini series catalogue. While most motion control systems can work with either resolvers or encoders to monitor shaft position, they are not interchangeable. 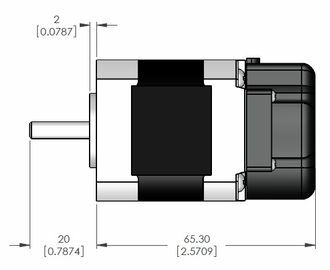 Many engineers are unfamiliar with resolver electronics and opt for an optical encoder as a default. 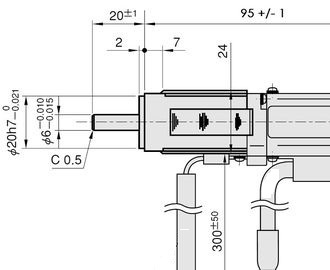 In this article, originally written for Design Engineering Magazine, Mark McCann discusses the basic operation and technological updates of both position feedback components.